Next Level Seamless Gutters specializes in installing several different types of gutter and leaf protection. Customer satisfaction is our main goal. 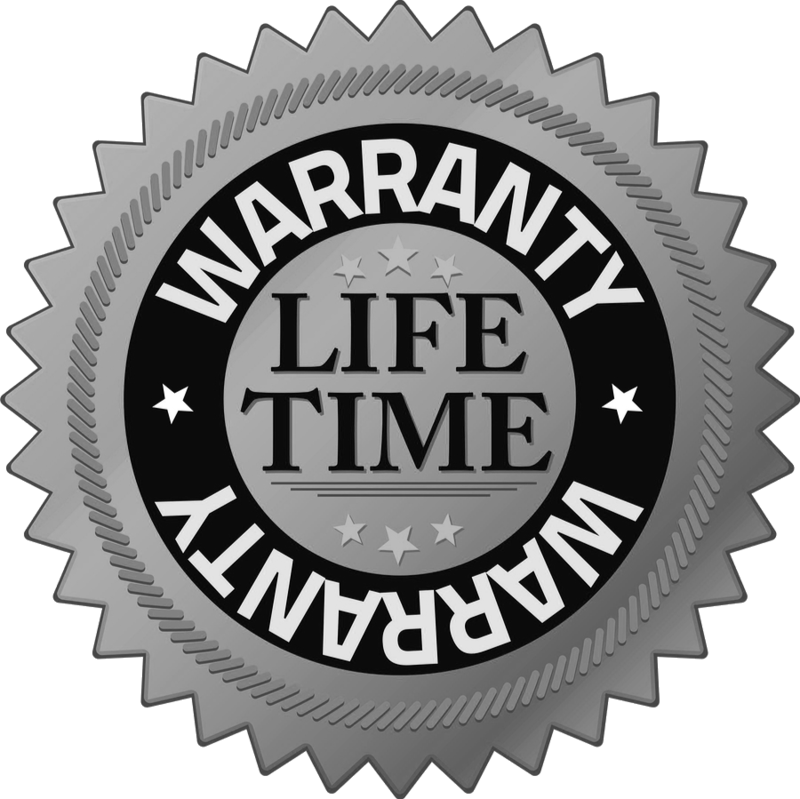 We accomplish this by combining our professional service with quality products, and a LifeTime labor warranty on all new gutter installs. 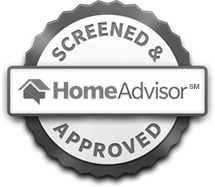 Next Level Seamless Gutters/Exteriors Inc. has received 4.77 out of 5 stars based on 3 Customer Reviews and a BBB Rating of A. Celebrating our first year serving Montrose and the surrounding areas, Next Level Seamless Gutters/Exteriors, Inc., is the right choice for the job! We take pride in quality workmanship and customer satisfaction! Call us today for a free estimate, and we’ll take your home to the next level! Next Level Seamless Gutters installed my gutters in one day. Before they left they had everything cleaned up like they were not even there, besides some nice gutters installed. Our gutters were installed in one day, they helped match the perfect colors & easy to work with. Copyright © 2017 Next Level Seamless Gutters / Exteriors Inc. All rights reserved.